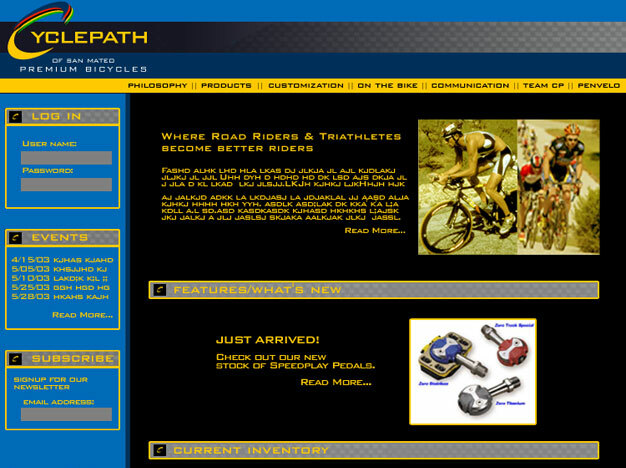 sms web development redesigned the Cyclepath website. We not only gave the site a complete facelift, but based on the new look, designed and produced a monthly online newsletter. 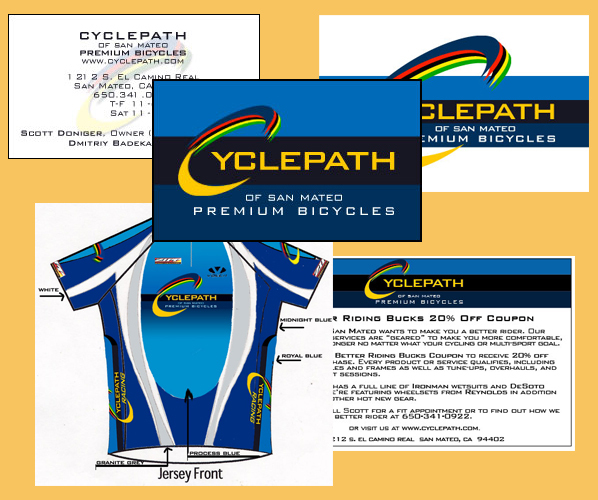 Additionally, we designed and produced all printed marketing materials for this high-end bicycle shop.